NO ADDED WATER, SUGAR OR PRESERVATIVES. 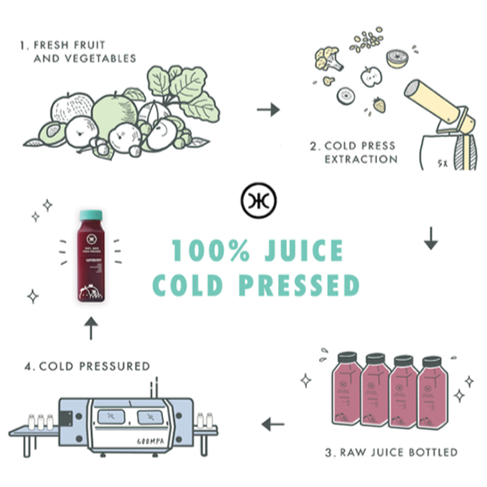 Our 100% juice is cold pressed from fresh produce then cold pressured to eliminate harmful bacteria. This results in a safe product and a longer shelf life, so now you can stock your favourite HICJUICE for a longer time! Our juice is never exposed to heat at any point to ensure that all the natural goodness of fresh produce is retained. Produce is prepared freshly on the day for juicing and washed with organic solvent to remove 98.6% of pesticide residue. The 2-step trituration extracts nutrients from the pulp into the juice using a hydraulic press. This is done in a temperature-controlled room with minimal human handling to limit oxidation of nutrients. Raw juice is immediately bottled and chilled. No water, sugar or preservatives are added. Bottles of juice are loaded into a giant chamber that fills up with water and pressurizes the bottles up to 600 MPa. 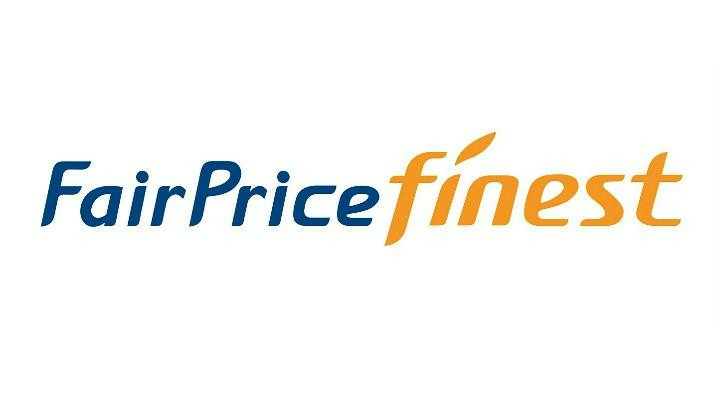 The pressure eliminates harmful bacteria without subjecting heat-sensitive vitamin and nutrients to heat, resulting in a safer product for all.